Kimberley Watson Packaging is a business built with a passion for personal service and developing a strong relationship with each and every customer. We believe that in developing a close relationship with customers we can better identify, understand and address their packaging requirements, allowing them to concentrate on developing their business as they have confidence that Kimberley Watson Packaging will be providing a secure and innovative ongoing service. Initially located in Armadale, West Lothian, Kimberley Watson Packaging steadily grew in size as did the company's reputation. The business relocated to its existing site in Livingston at a custom-built office, warehouse and distribution facility that allows us to provide a comprehensive and efficient service for each and every valued customer at fantastic prices. Today, the business is fully BRC accredited and has doubled the size of our custom-built facility, allowing us to offer a full range of stock and bespoke products for clients. We proudly supply many of Scotland's leading brands, with various products across multiple SKUs on their many fast-moving packaging lines. We are always seeking new opportunities to grow our client base and assist businesses in finding packaging solutions that meet their needs in an efficient and cost-effective manner. We offer a free packaging review and are happy to make site visits or discuss your needs over the phone. Get in touch today to find out more about our business and how we can help you. We provide an extensive packaging range which includes Corrugated Cases (FEFCO styles) made from recycled and recyclable material, small, medium & large formats in a range of materials to suit all needs; bespoke printing to promote your brand, shelf ready packs, die – cut trays & cases, solid board display trays & cartons and complimentary items which include, pallet wrap, films, tapes, box liners, bubble wrap, void fill and wrapping paper. If you want the timely delivery of products to your business then get in touch with us here at Kimberley Watson Packaging, where all our staff have the kind of extensive knowledge and packaging experience that enables them to answer ALL your questions and provide a seamless, professional service. We provide the packaging for the products and commodities you value, with recyclable materials that are made to an exceptionally high standard and only supply papers sourced from fully FSC accredited paper mills. We will make ongoing communication easy. We will listen and ask the right questions in order to fully understand your requirements. We will provide effective and friendly customer service from our highly trained and experienced packaging professionals. We will always provide the right solution for your business, tailoring our approach following on from our free Packaging Review Service. We will only source and supply products of the highest quality from accredited suppliers at competitive prices. We will sample / trial our recommended solution with you to ensure it is suitable. We will always deliver your order on time and in full. 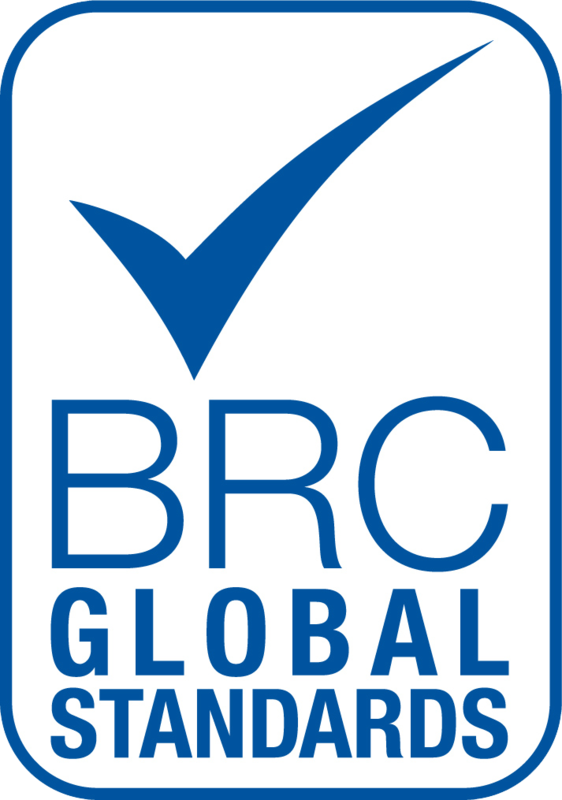 At Kimberley Watson Packaging Ltd, we are certified to The British Retail Consortium (BRC) Global Standard. All products are manufactured to the BRC Global Standard, thus guaranteeing the standardisation of quality, safety and operational criteria and ensures at all stages of our supply chain, our products and procedures meet legal obligations and provide protection for our valued customers. PALLET WRAP, FILMS, BOX LINERS, TAPES, BUBBLE WRAP, VOID FILL, WRAPPING PAPER.